It was such a great pleasure to welcome almost 10.000 visitors over the course of three days at Arena in Kreuzberg. We’ve been overwhelmed by the positive feedback that we’ve received from so many different sides. Our thanks go to all visitors, speakers, exhibitors, and partners at the same time. You confirmed for us, that our idea of a travel festival is relevant and that our work over the past months is meaningful. We can’t wait welcome you again March 8-10, 2019 at Arena, Berlin. We’ve edited this small clip about the first edition of our festival and we’d love to share it with you. Take a look who’s been there. 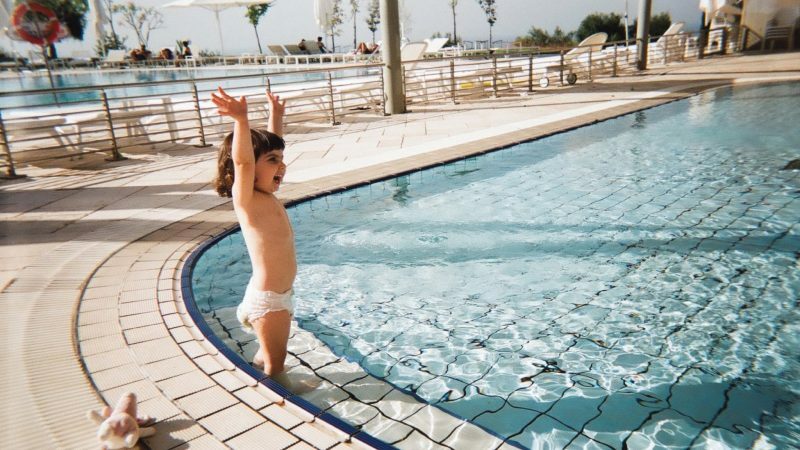 Sharing moments and recalling memories are key when talking about travel. We’ve collected some wonderful moments from our debut and we hope you have someone to remember your time at the Berlin Travel Festival in March 2018. 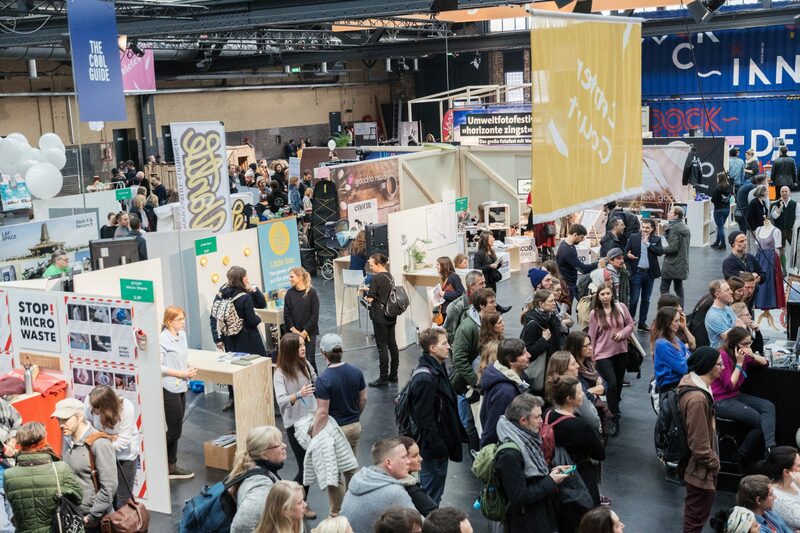 From March 9–11, 2018 at Arena Berlin in Kreuzberg, the Berlin Travel Festival was celebrating its debut by bringing together today’s most forward-thinking adventurers, aficionados, explorers, and brands to share their globetrotting expertise. The festival ventured into new territories: Whether you’re planning a weekend jaunt to your favorite city or considering once-in-a-lifetime journey, from the way journeys are planned to how moments on the road are captured and shared—you’ll leave inspired for your next great adventure. Over the last decade, travel has changed dramatically. 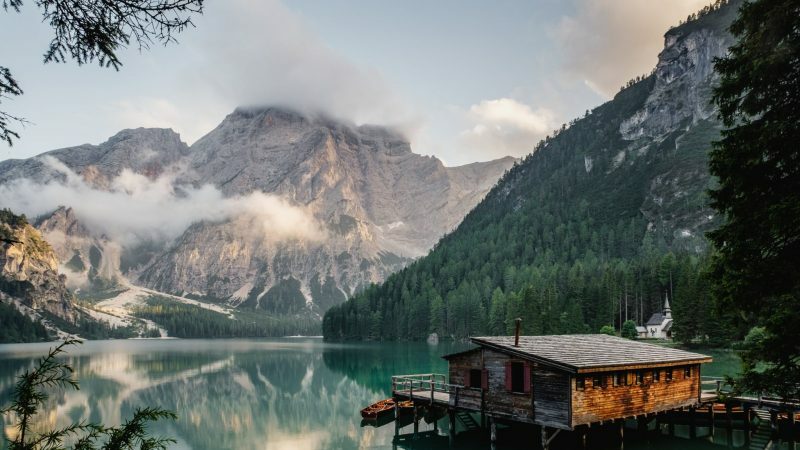 With a tap, we can connect to faraway places and people, images that awaken our wanderlust, as well as more information and options than ever. We’re a new generation of fashionable travelers and daring explorers with a completely unique set of habits, expectations, and destinations with big plans for the future. 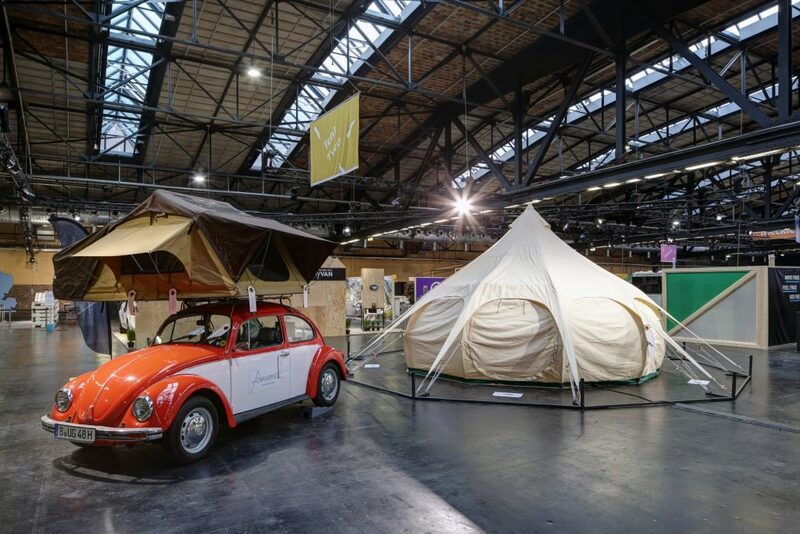 From March 9-11, 2018, the Berlin Travel Festival had a program packed with color and curiosities. 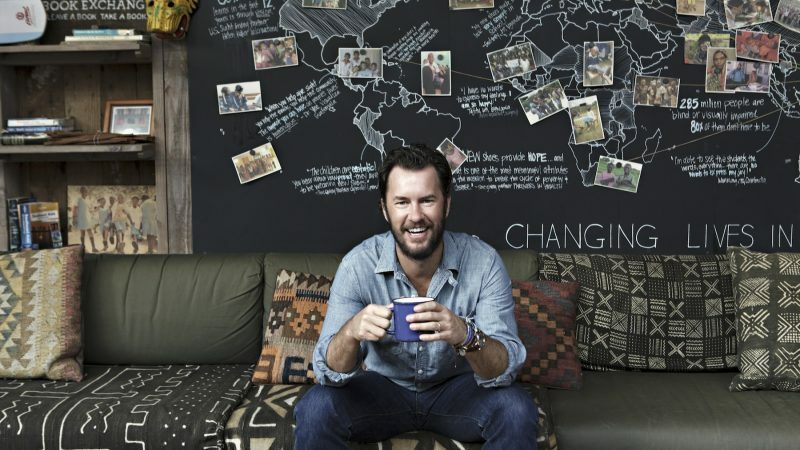 From sustainability to technology, delicious destinations to local adventures, pioneering concepts presented for the first time to award-winning innovations, the Berlin Travel Festival is a place to connect with industry trailblazers, a new tribe of explorers, and a generation of travelers committed to creating a better tomorrow. 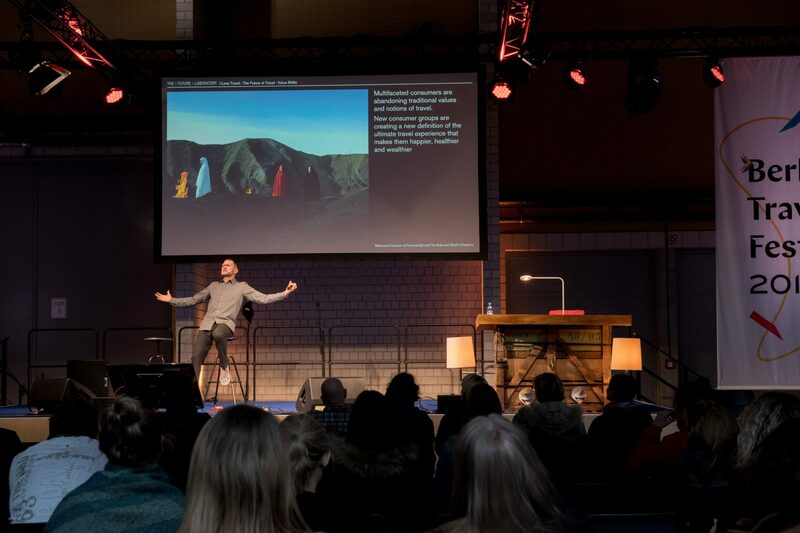 Setting the stage for thrilling encounters, the Berlin Travel Festival 2018 was celebrating going offline by inviting visitors to take part in real world experiences. Concentrating on individualized, transformative brands, our unique experience floors embrace the future of the super-empowered traveler. Visitors could talk to the experts while exploring culture, technology, fashion, gear, and trends from around the globe. Constructed almost a century ago, Arena Berlin is one of the city’s most popular large-scale event locations. 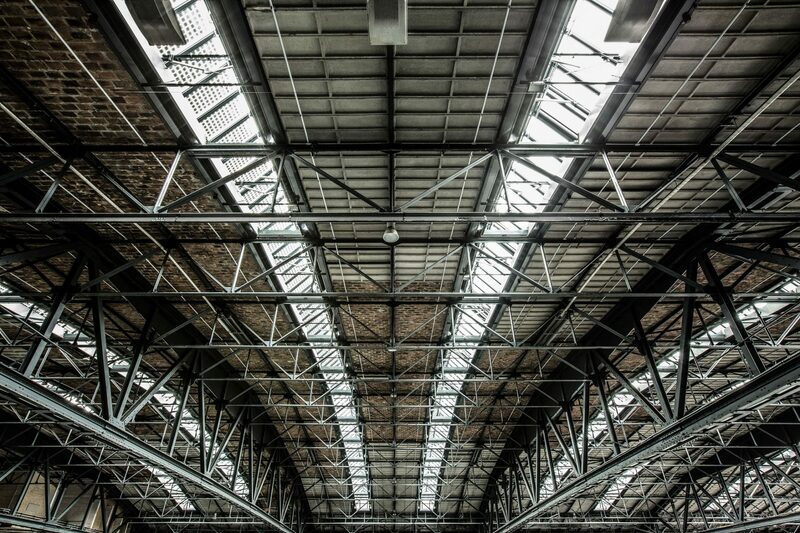 Merging classical industrial architecture with contemporary infrastructure, the former depot located in Berlin’s most dynamic neighborhood offers natural lighting and 6500qm of space that will be transformed to highlight contemporary travel for the Berlin Travel Festival. The Berlin Travel Festival is easily reachable via public transportation, there is also limited public parking available in the vicinity of Arena Berlin.